Check out our list of services for your yard or outdoor space and get free quote. Our synthetic grass products provide the beauty of perfectly groomed landscapes yet do not require the demanding maintenance of a natural lawn. Ask one of our sales reps about what type of turf is best for your home or rental property. 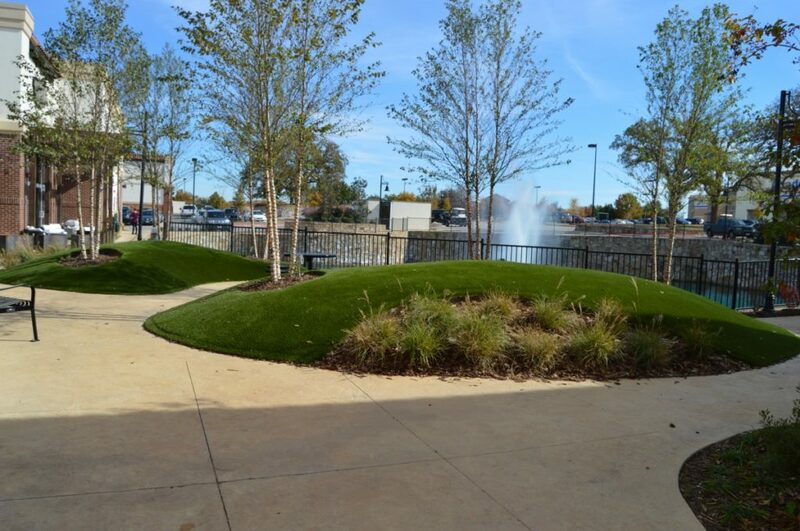 In recent years, we've seen a huge amount of businesses decide to get artificial turf for their commercial properties. 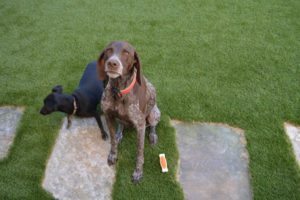 At Synthetic Grass ATX, we have done countless commercial turf installations, and have specific types of turf just for you. 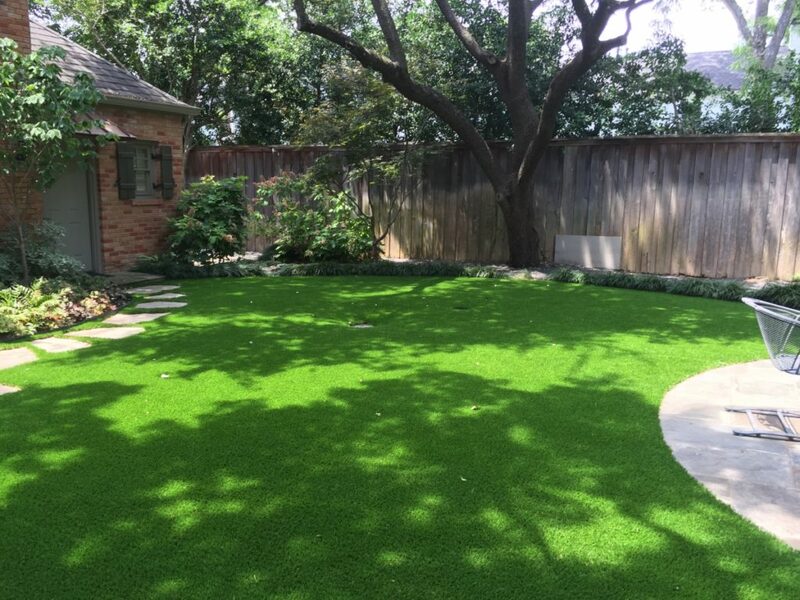 There is no doubt synthetic grass will beautify your home, but the most important aspect of this type of installation is the performance. 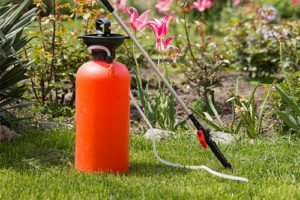 With our product, pet urine will not create unwanted odors that will turn your new synthetic lawn into an unpleasant experience. Our turf handles the toughest contact sports and still maintains a green and pristine appearance. 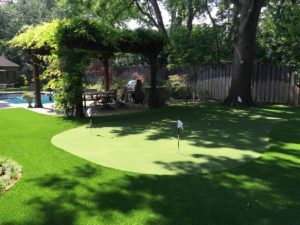 Whether it’s for a home putting green, school playground or sports field, we have the perfect synthetic grass solution for the job. 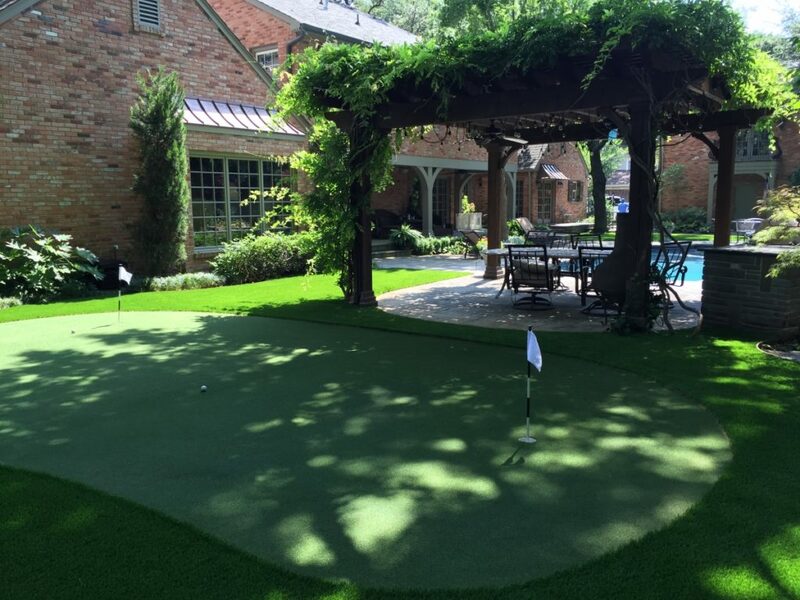 Synthetic Grass ATX is a full-service synthetic grass company that serves the Austin metropolises. We offer a first class installation team and only use products from the highest quality synthetic grass manufacturers in the industry like TigerTurf™ and Easy Turf. We believe in providing a quality service at a fair price. Previously, artificial turf was primarily used in sports arenas, and that is still our initial association when we think of synthetic grass. 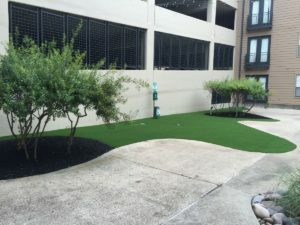 However, with the advances in its appearance to resemble natural grass, along with its many benefits, it’s a viable option for many commercial and residential properties. 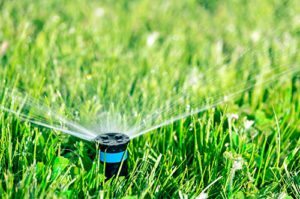 It can be incredibly difficult, time consuming, and expensive to maintain a healthy lawn in the Texas climate. 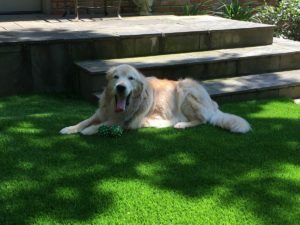 Installing synthetic grass is a great alternative. 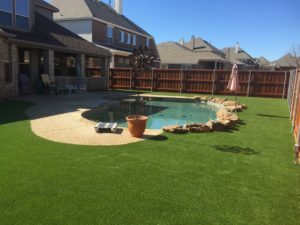 "Chad Harris with Synthetic Grass ATX, is extremely knowledgeable in landscape design, project management, and the use of appropriate materials and plants for North Texas. He and his crew are very trustworthy, loyal, and hardworking....... They provide the highest quality of service, professionalism, and are a great company to work with."